The Lab LA is Mixmag and WAV's weekly live stream and post-work unwind, powered by Void Acoustics, where we showcase the finest DJs direct from our downtown Los Angeles office. On Wednesday, we welcome Detroit favorite, Kenny Larkin! For those familiar with Detroit and its long, storied history with electronic music, Kenny Larkin might not need much of an introduction. A native of the hometown of techno, Larkin followed in the footsteps of Juan Atkins and Derrick May and unleashed his first releases on Richie Hawtin and John Aquaviva's esteemed Plus 8 Records, and later also on Warp, Buzz, R&S, Rush Hour, Planet E and more. After taking some time off to pursue a career as a stand-up comedian in 2000, last year, Larkin released his first production in nearly a decade, returning with a 15-minute belter. Recently, Larkin has finished up a remix with Argentine talent Guti on Cutting Headz and has announced plans to release a new "funky and soulful" album later this year. 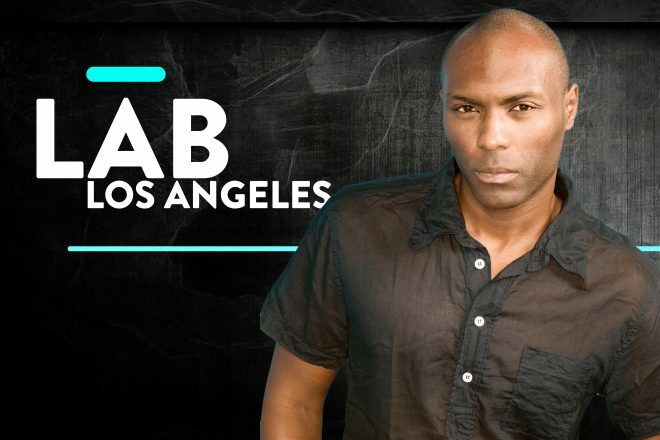 Now, he's joining us in The Lab LA and you better not miss it. On opening duties, we welcome Los Angeles based producer and DJ, Lewis Beck. Find more from him here. to Mixmag TV and follow Mixmag on Facebook to watch Kenny Larkin in The Lab LA on Wednesday at 8PM PST.